(60ml) of our purest CBD hemp oil contains 3000mg of CBD. 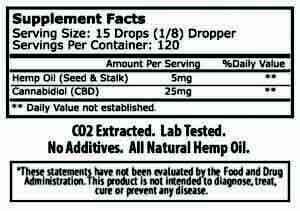 (60ml) of our pure CBD hemp oil contains 3000 mg of CBD. This product has helped with my anxiety and has helped heal my colitis! By my second bottle I had no more pain and bloating. It was an unexpected, but wonderful side effect. This is my favorite Thoughtcl0ud product, and the first one I tried. The full spectrum in hemp oil tastes a little earthy, but it’s not bad at all. I quite enjoy it, actually.